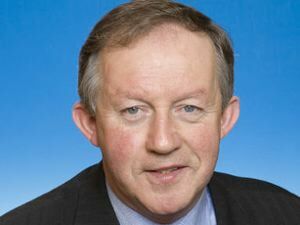 In this RTÉ interview on Morning Ireland on 21st May 2014, Construction Industry Federation (CIF) Director Tom Parlon discusses lobbying of government in the midst of the current political storm over homelessness. He notes the additional costs of new building regulations and discusses how professional certifiers will now be giving a guarantee of contractor’s work under the new regulations. This CIF Chief also said in a Radio Interview before the ‘builders bailout’ that ‘ the IMF don’t know what they are talking about!’ – the man is priceless..